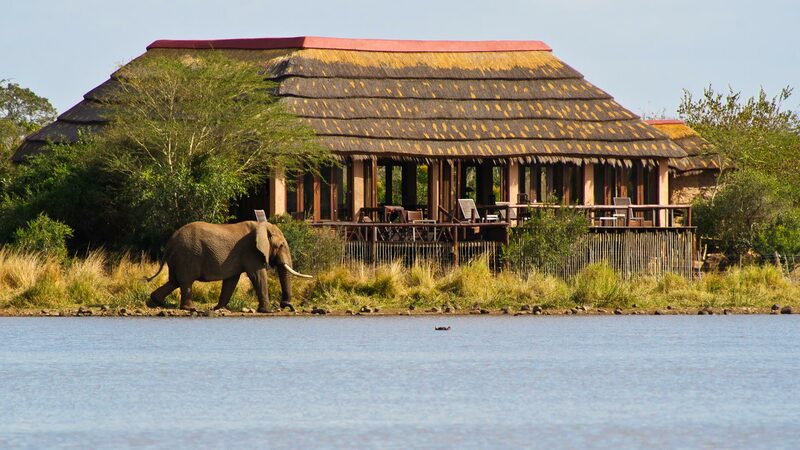 Chacma is a tiny traditional thatched camp offering 3 family friendly chalets in diverse, rugged Balule landscape. 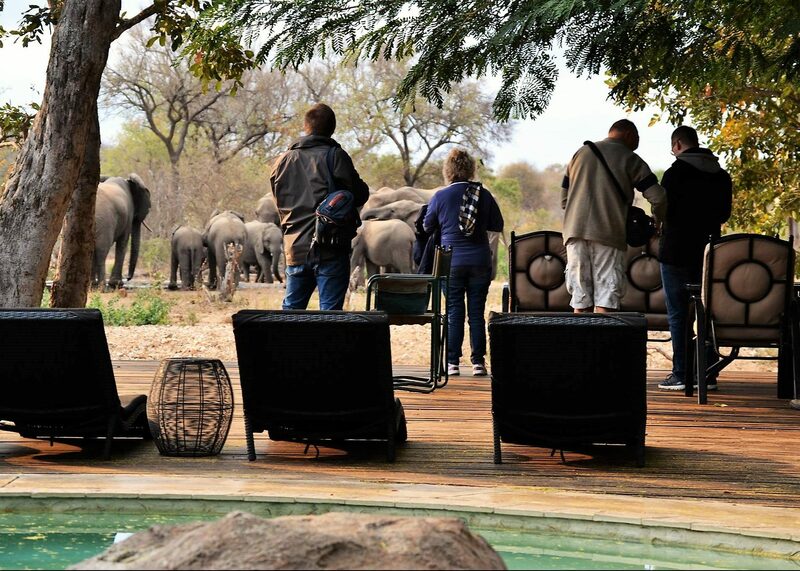 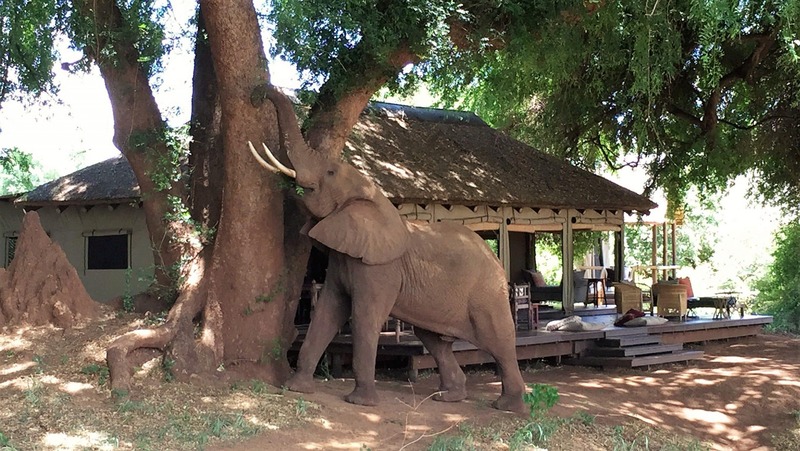 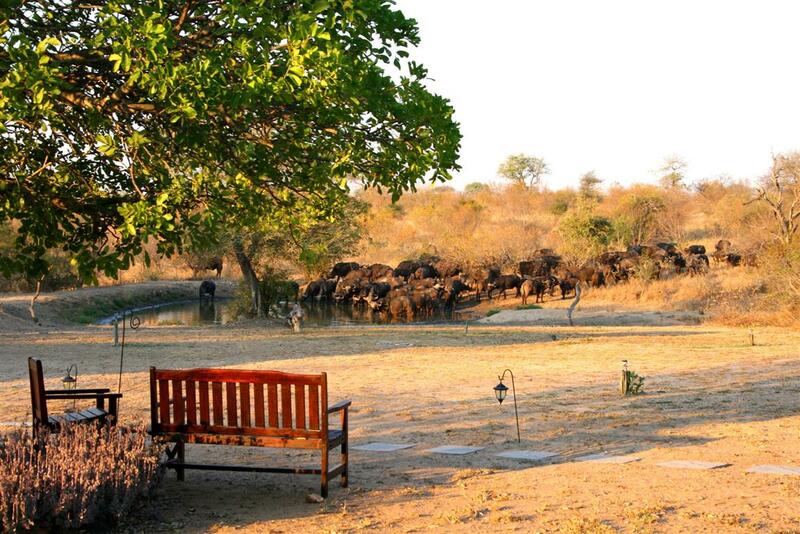 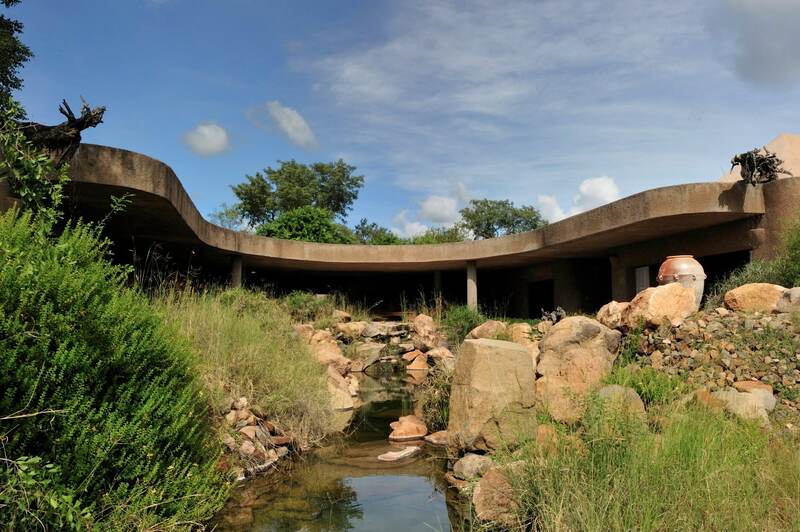 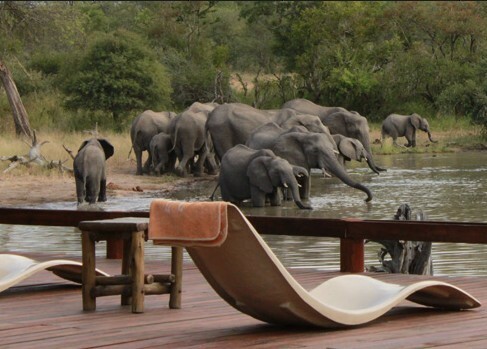 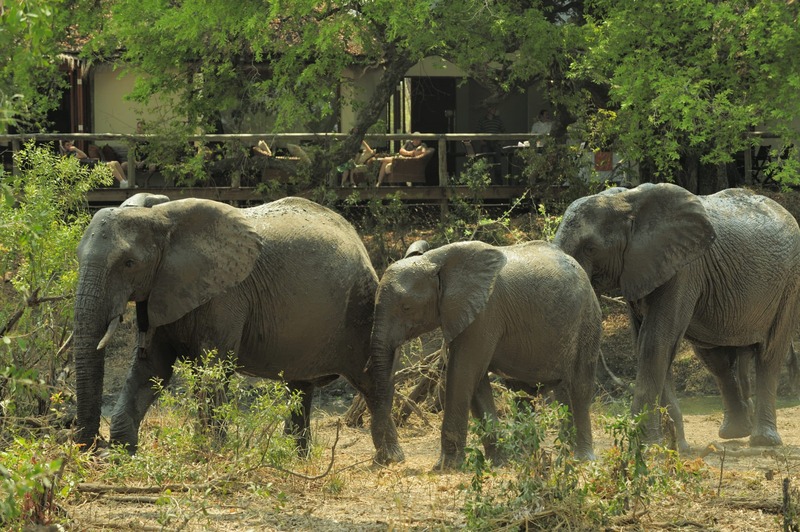 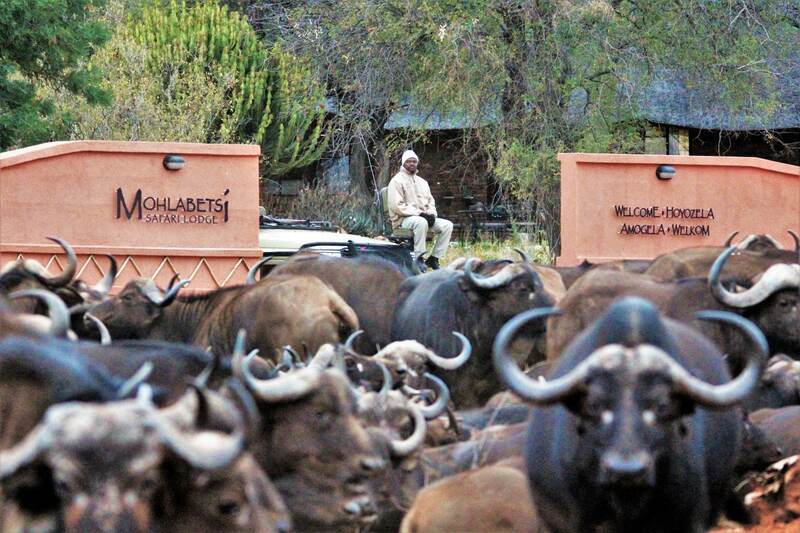 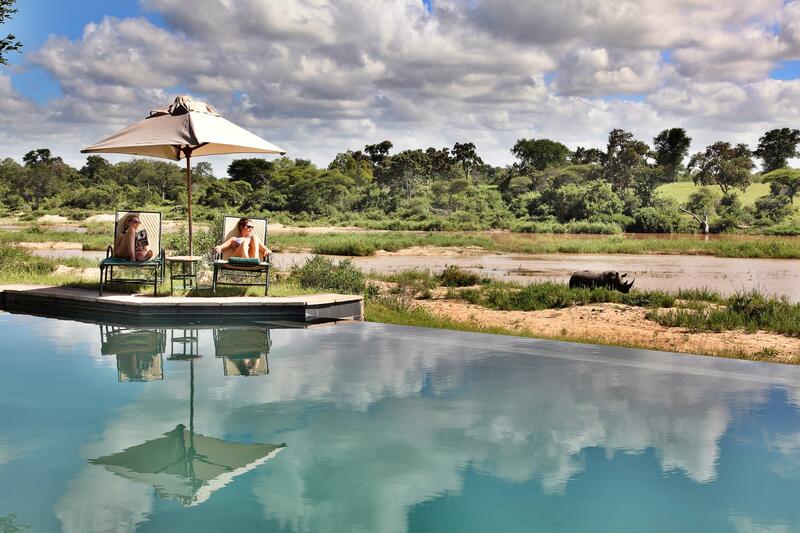 With the Olifants river running through the reserve close by, elephants are omnipresent and Big Five are excellent. 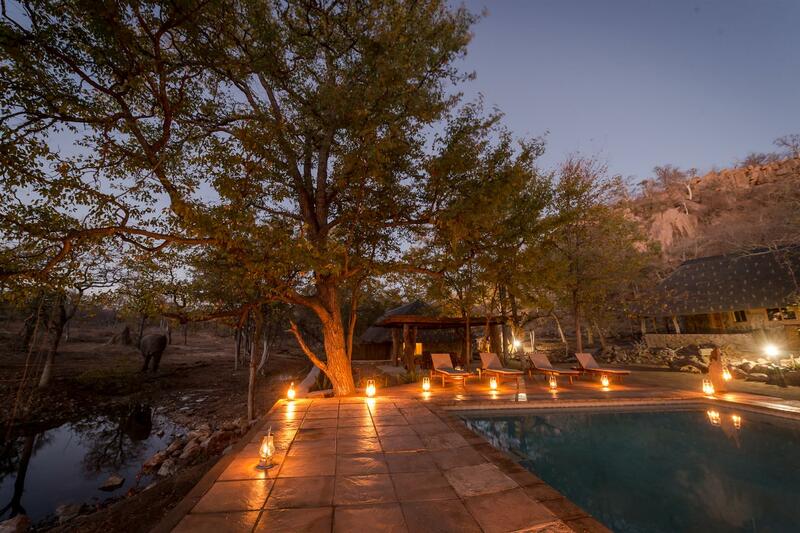 There are plenty of secret viewpoints and sundowner spots.